Take a man trip with he man himself. 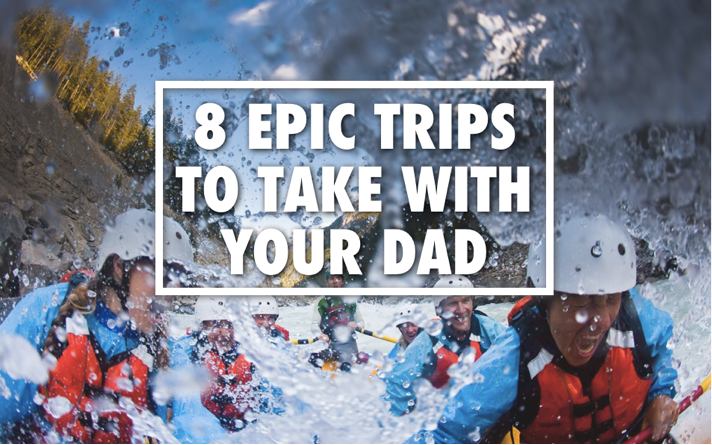 From kayaking in Cambodia to drinking whisky in Scotland, here are eight epic tours, experiences and destinations perfect for traveling with your dad. Going fishing is the quintessential father-son bonding experience. 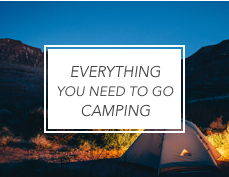 A fishing pole, a tackle box, some worms, and a dock at the local lake were all you needed. The only thing that would have made it better–a helicopter. 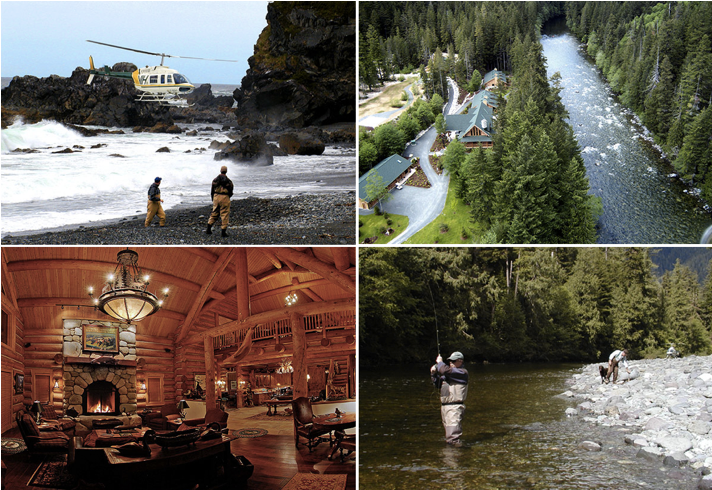 Welcome to The Lodge at Gold River, a rugged yet refined outpost on Vancouver Island offering heli fishing adventures to novice and expert fisherman alike. Try the three-night, two-and-a-half day West Coast Summer Adventure Package, which includes one day salmon fishing, one day heli fishing, and a half day local fishing starting at $3,725 per person. The Lodge at Gold River offers a variety of packages and will customize the perfect fishing experience for you based on your needs, time of year, and local conditions. Kayaking, horseback riding, golf, and spa services can also be arranged. You’ve come a long way since stealing booze from your dad’s liquor cabinet was the only way to catch a buzz. 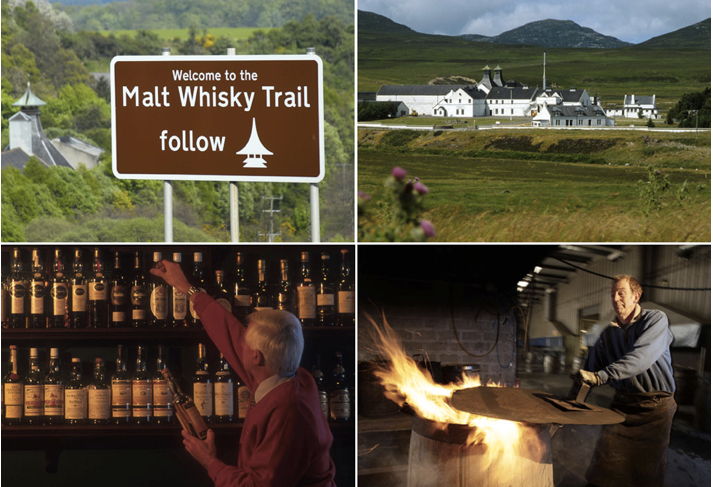 Now that you can actually hold your alcohol, celebrate the art of drinking with your dad by taking him on a three-day self guided tour of Scotland’s Malt Whisky Trail. On each day of your journey through Speyside, the country’s best known whisky region, you’ll hit several of the oldest and most distinguished distilleries in the world and learn about the whisky making process from barrel to bottle. Of course, there’ll be plenty of tastings along the way. Although you can follow the Whisky Trail all year around, try planning you trip around one of the local town’s highland games or around a local whisky festival. The Autumn Speyside Whisky Festival runs September 26th to September 30th and will grant you access to even more distilleries whose doors aren’t usually open to the public. Visit Visit Scotland to start planning your trip. 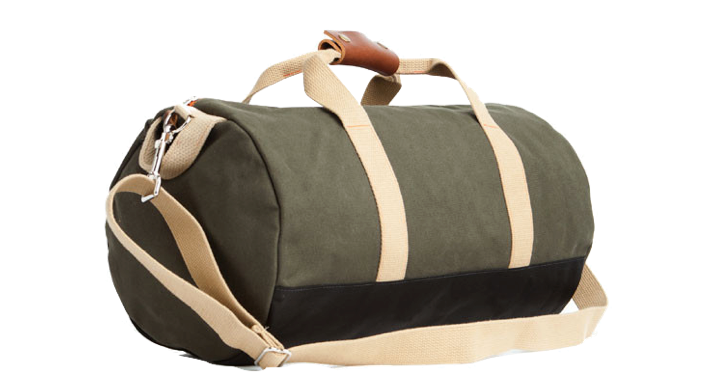 I’ve teamed up with Fred & Owen to give away TWO Work Hard Play Hard Duffle Bags. 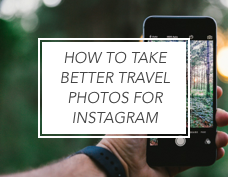 To enter, all you have to do is follow Trevor Morrow Travel on Instagram using the widget below. Be sure to type in your username where it asks you (this is how we’ll contact you if you’re one of the two winners). THAT’S IT. 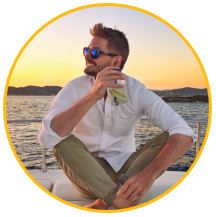 If you’d like an extra two entries into the giveaway, you can follow Trevor Morrow Travel on Twitter. Good luck! Get in touch with your wild side by searching for giant mountain gorillas in one of the only places on earth that they exist in their natural habitat. 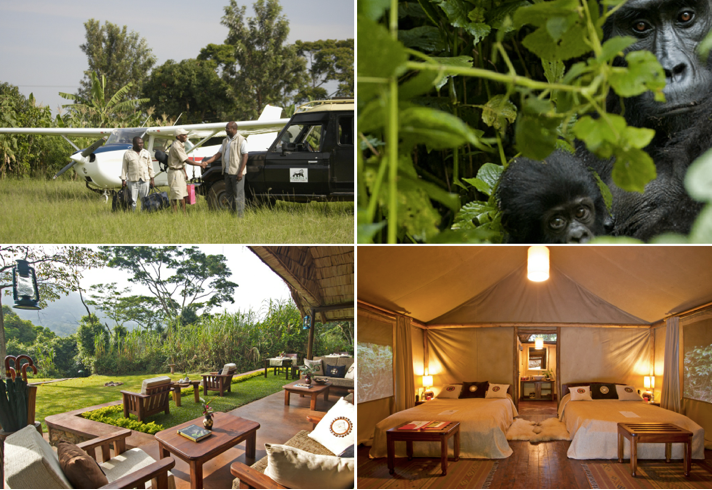 While you’re there, show Darwin (and dad) that you’ve truly evolved by staying at Sanctuary Retreats’ Sanctuary Gorilla Forest Camp, a luxury eight tent enclave located deep inside the Bwindi Impenetrable Forest in Southwest Uganda. This camp will serve as your home base while you spend your days tracking gorillas with the help of highly skilled guides. Back at camp you’ll find a roaring camp fire, multi-course meals, comfortable places to lounge, and warm beds. Who said the middle of a forest couldn’t be comfortable? Three-night gorilla adventures start at $2510 per person. Or try one of Sanctuary’s seven-night safaris starting at $5200 per person. 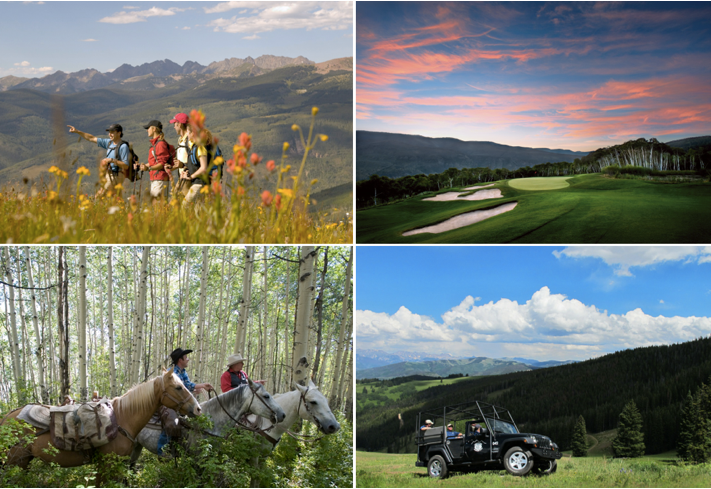 If your dad’s idea of nature includes gourmet meals and top notch hotels then head to Beaver Creek this summer and build your own trip from the countless activities and events offered around town. For the old man who golfs, hit the links at one of the area’s three award winning championship courses. To get your nature fix, saddle up with Beaver Creek Stables for an adventure dining horseback ride to Beano’s Cabin, an on-mountain restaurant located at 9,000 elevation. 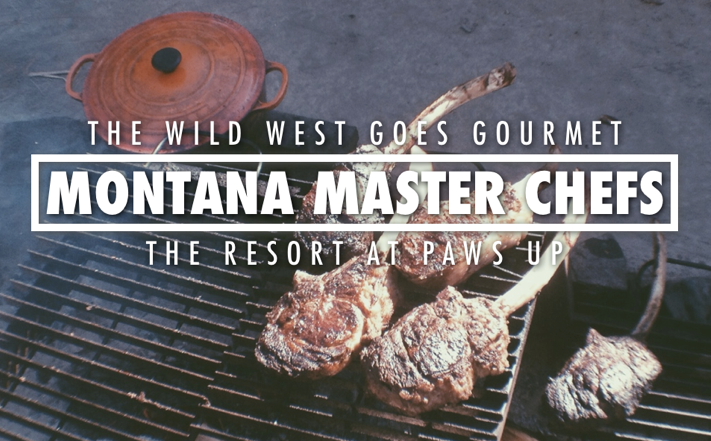 Back in town, check out the local rodeo held on Thursday nights between June 27th and August 15th or stop by a culinary demonstration in Beaver Creek Plaza on Friday and Saturday afternoons between June 21st and September 14th. For more culinary fun, plan your trip around the Beaver Creek Wine and Spirit Festival held every August. Does your dad love watching the National Geographic Channel? 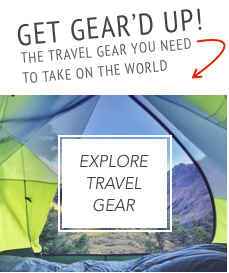 Does he dream of getting off the beaten path and discovering the hidden corners of the earth? 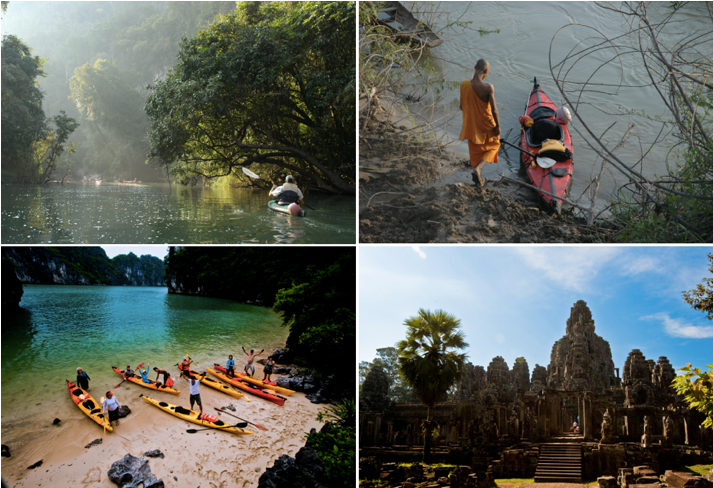 If so, it’s time you reserved two spots on Natural Habitat Expeditions’ Paddling the Pearls of Indochina tour, a 15 day kayaking trip through Vietnam, Laos, and Cambodia filled with cultural and natural wonders. You’ll tour ancient temples and monasteries, spend two nights on a classic sailing junk, paddle through bays, lagoons, flooded forests, and past remote villages that many tourists never see. After a four day stint paddling the Mekong River, you’ll end your trip by exploring Cambodia’s Angkor Wat. 15-day adventures start at $5,895 per person. 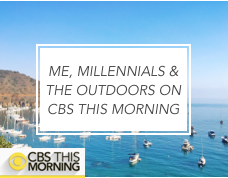 If your dad is more of a cold weather guy, try Natural Habitat’s 16-day kayaking trip in Greenland. If your dad is still a thrill-seeking kid at heart (and if his heart can still handle it) then Tourism Golden and Mount 7 Lodges has the perfect trip. 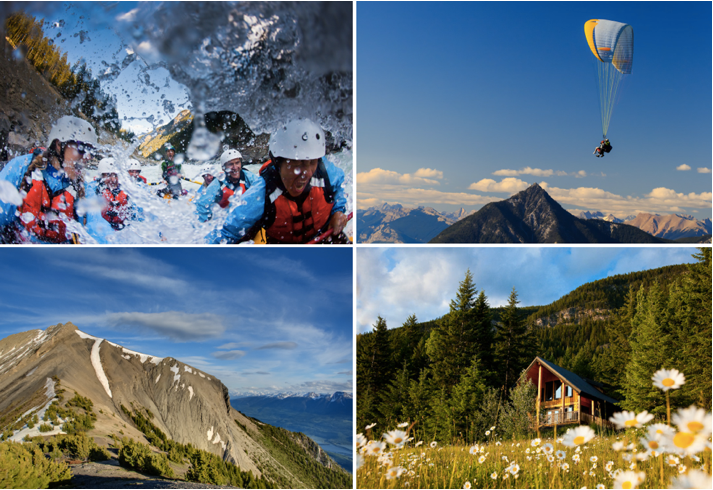 Located in the heart of the Canadian Rockies, Golden is an authentic mountain town and action sports paradise positioned in close proximity to six national parks and two powerful rivers. To run the gamut, choose the four-night Adrenaline Package, complete with an ATV ride, white water rafting trip, and paragliding session. If your dad is extra adventurous, substitute paragliding with skydiving for a small additional fee. To get the most out of the Adrenaline Package, gather a group of six people and share the three bedroom Bear Lodge ($659 per person including activities based on six people). Can’t find six other crazy people? Mount 7 Lodges can accommodate smaller groups and has a variety of other packages to choose from. 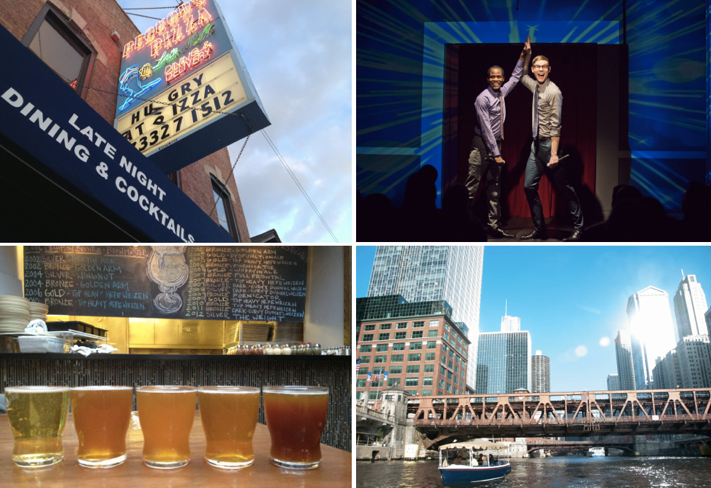 If your dad is more of a city slicker than a outdoorsman, head to Chicago for a do-it-yourself urban mancation built with food, beer, comedy, sports, and a little luxury. Start with a self-guided brewery crawl to three famous and locally lauded breweries. Then, order a deep dish pie from Pequod’s Pizza and catch an improv comedy show at The Second City. Although it goes without saying, no dad-friendly trip to Chicago is complete without catching a baseball game at Wrigley Field. To mix in some luxury to your Chi-Town dad trip, head to the Four Seasons for a Vintage Bourbon Massage or Men’s Bourbon Retreat hand and foot treatment. Both use real Kentucky bourbon and include a taste of the Four Seasons signature single-barrel bourbon at the hotel’s Allium Bar. Follow up your massage with some time on the water and captain your own boat on the Chicago River with Chicago Electric Boat Company. You can thank your dad for your parallel parking skills. Your dune driving skills on the other hand, well neither of you have those yet. To conquer desert driving and get in some serious father-son bonding time along the way, try Abercrombie & Kent Extreme Adventure’s seven day road rally through Morocco’s Sahara Desert. Led by an expert guide, you and your dad will drive yourselves with one of you at the wheel and the other navigating. Along the way you’ll head from kasbah to oasis, over mountains and ever-changing sand dunes, and of course, enjoy the occasional camel ride. 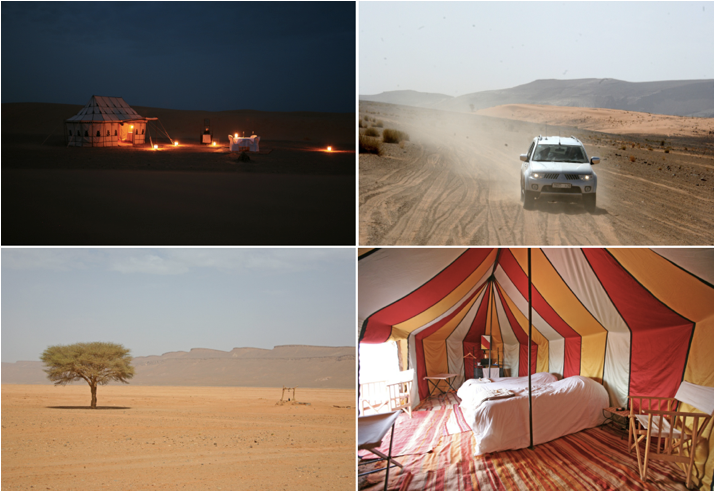 Your nights will be spent in private desert camps with a roaring fire lighting up the darkness of the Sahara. 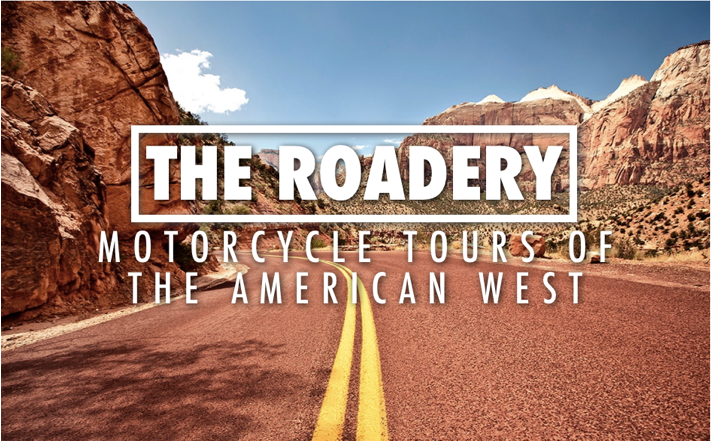 The desert road rally starts at $6,940 per person. 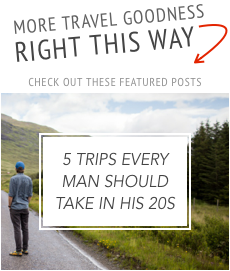 Follow Trevor Morrow Travel’s board Trips To Take With Your Dad on Pinterest. I have to thank my dad who instilled in me from a very early age the desire to see the world. We’ve shared great travels together both domestic and abroad, and for all of them I am grateful. Here’s to many more trips both near and far. 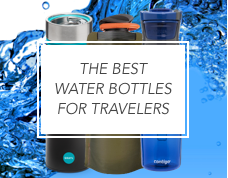 I need to quit my job and travel my way down this list…with my dad of course! Your dad would be one lucky dude. Travel on! Im packed and ready to GO! Beaver Creek, Colorado, is a truly wonderful place on this Earth. Thanks, Trevor! Thanks for comment, Betty! It really is. I’ve got to start spending more time in Colorado. I’ve been to Chicago with my Dad before–and it was awesome! 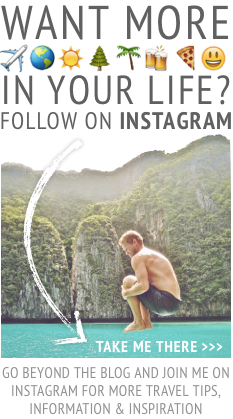 I’d really love to take him kayaking through Southeast Asia though! Hey Jennifer – I think Chicago is the best dad town in America. Trev… you should have visited us in Golden last month. Hope to see you sometime soon though! I wish I did! I know a lot about Golden now after researching for this article…it seems incredible. I’m going to try and make it up in the not so distant future. Hi Paul, thank you! Hopefully the dads in the UK will like this too. Following Scotland’s Whisky Trail could be a weekend trip for them! I have done bits of it, but must confess that I’m not a lover of whisky. It’s owned by Jura Distillery and… make sure you’re sitting down for this bit… it costs £2500 a night to stay there, with a minimum stay of 3 nights. 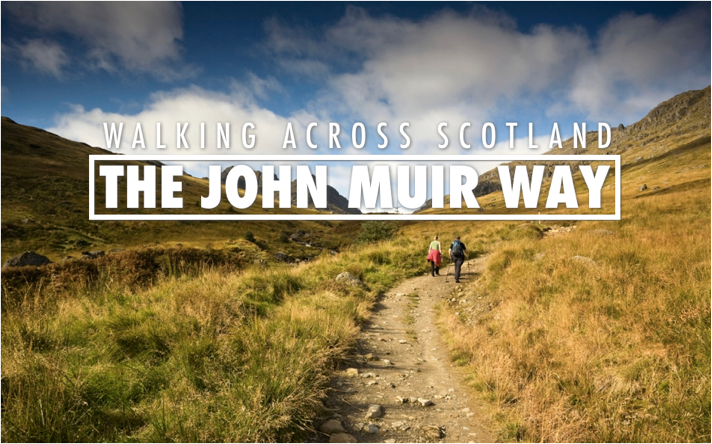 Understandable – doing the whole trail is definitely only for the whisky obsessed. Jura Lodge looks incredible (that is one pricey 3 day trip). And George Orwell wrote 1984 there – that’s pretty cool! I actually wouldn’t mind some rainy Scottish weather, but I know seeing that country in the sun can be a little more rare so I’d take that too. Maybe I’ll check out Jura for the Jura Whisky Festival next year. Thanks for the heads up on that! 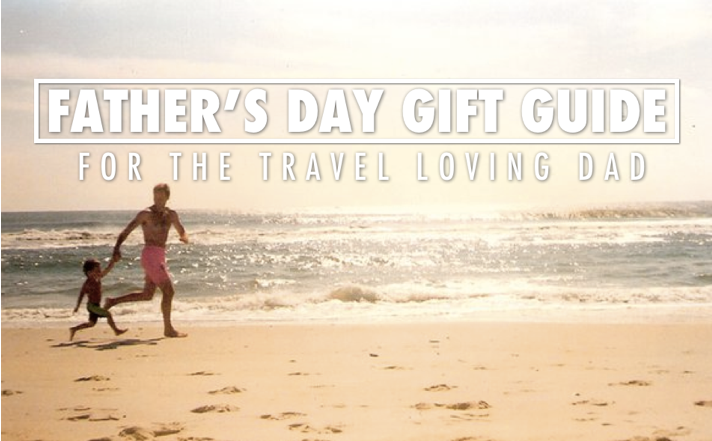 These trips put my Father’s Day plans to shame! Haha no way, it’s all about just spending the time. Have a good one! Nice article Trevor! Good luck in your future endeavors. Thanks so much Tina! All the best. 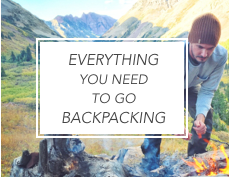 This is a fab list of epic trips! 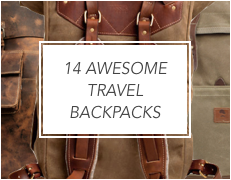 I’m going to send this list to several father/son duos who love travel and adventure. Glad you like it! Thanks for sharing the love. Leave a Reply to Trevor Morrow Click here to cancel reply.